On 1972 the astronaut Charles Duke landed on the Moon on the Apollo XVI. He was in charge of taking photos of the lunar surface with a high-resolution camera. ‘The Sasha’ is a story about the human perspective on Earth and our constant struggle with our temporal and spatial limitations. 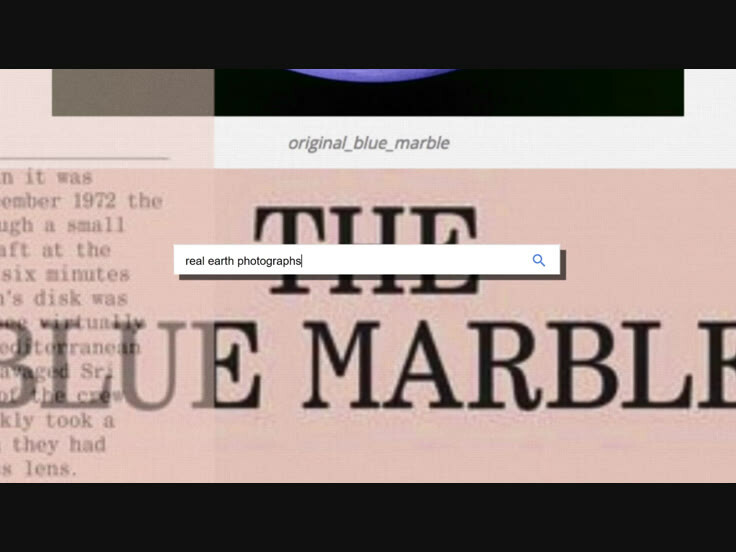 From the exploration of space to cyberspace, from an analogue Moon in 1972 to a virtual Moon in Google Earth today. A film about parallel universes where eternity seems to be lost between frames and interfaces.